The summer spirit of '05 cannily captured in the poetry and exploration of four young gents entirely immersed in music. 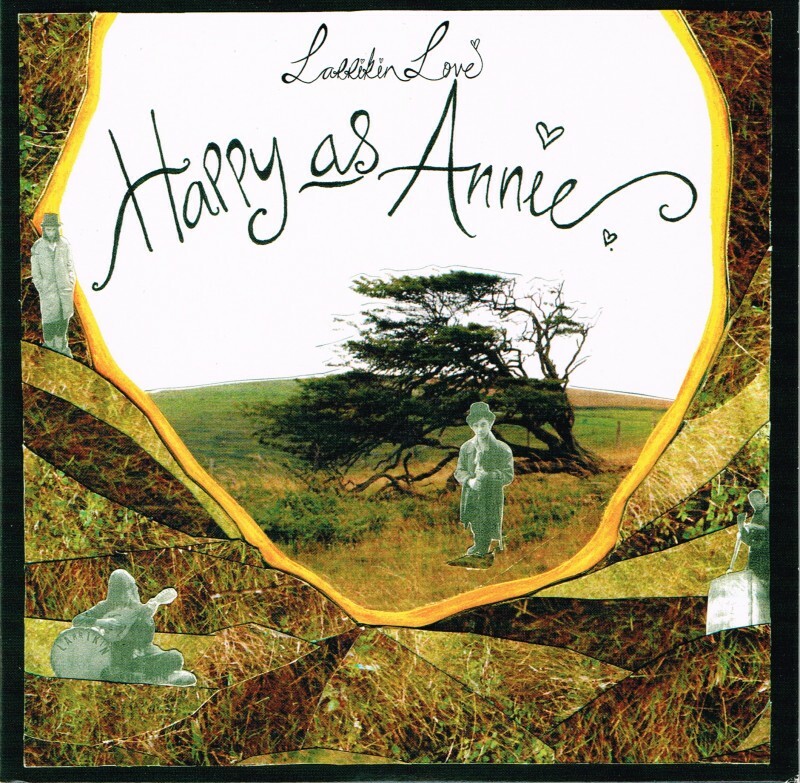 'Happy as Annie', their sole single for Transgressive, was a dark slice of deliciousness which bewitched us all. 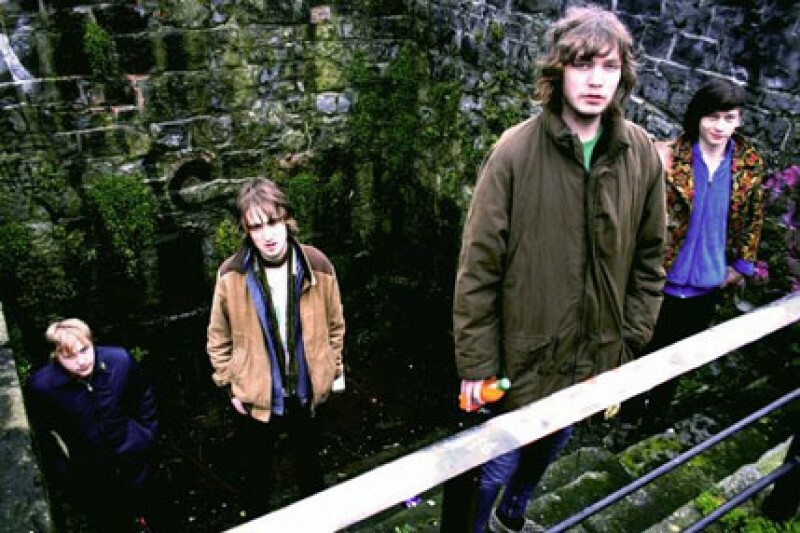 Moving to Warners for their debut album, the band remained firm friends (with Tim and Toby contributing backing vocals to a couple of tracks along with Jamie T and Mechanical Bride). The band split on the eve of the second-planned Transgressive Roadshows.